Special Sponsorship opportunities are available. If interested contact us! 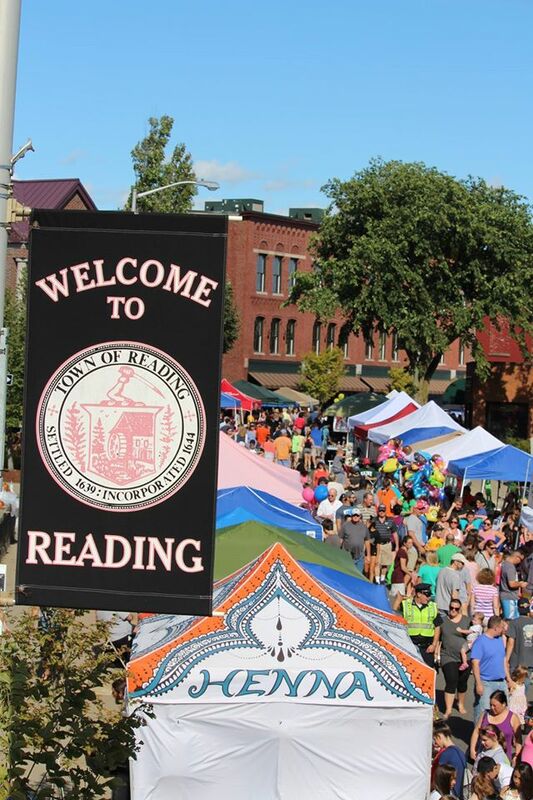 Reading Rotary will present the Reading Fall Street Faire on Sunday, September 9, 2018. The RFSF is a popular free festival in Reading's Downtown area. A huge thank you to all our fantastic sponsors. We can't say enough how overwhelmed we are by their support of this event and of the charitable mission of Rotary. Please patronize our generous sponsors. Their support of Reading Rotary's charitable causes is top notch.